Christine Tyler, the Middlesex second team captain, gave us a warm welcome. 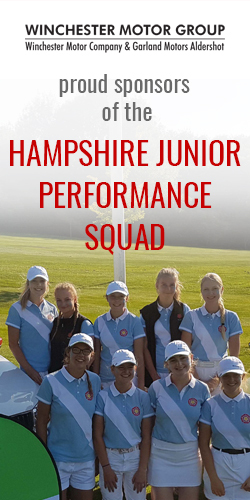 The morning foursomes was very close with two matches being halved. Middlesex were leading by 2 points to 1 point. Sadly we couldn’t quite get enough points from the afternoon singles to give Hampshire a win. 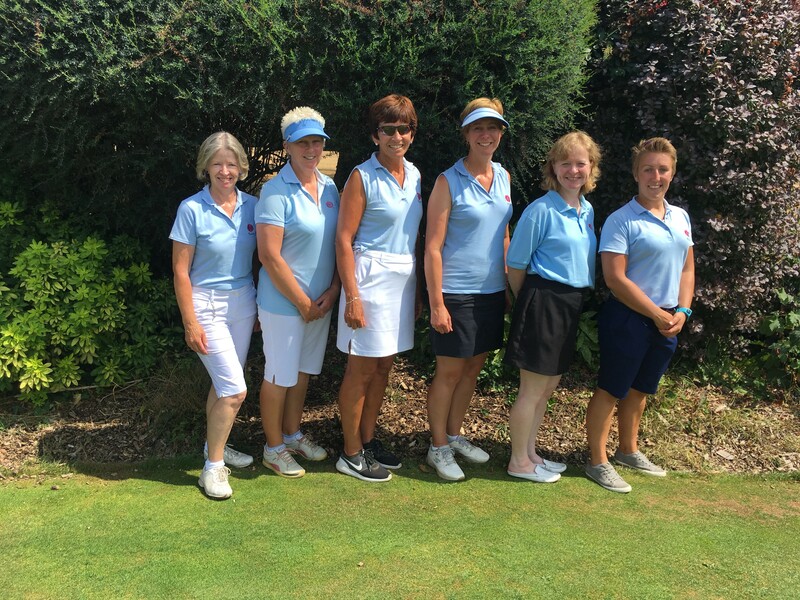 The last match was very close ending in a half – Hampshire were one up going down the 18th and Middlesex secured a half when their player got an eagle. The final result Middlesex 5.5 Hampshire 3.5. Well played to Middlesex. I would like to thank Wyke Green for hosting this match. Their hospitality from the staff and members was outstanding.